SCA’s dice roll promotion ignites the casino floor with excitement as eligible players take their place at the dice table. 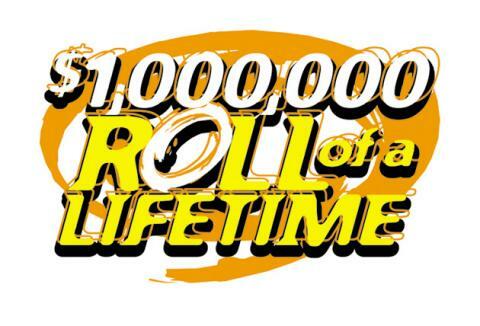 Each player will roll the dice for their chance to win a life-changing prize. 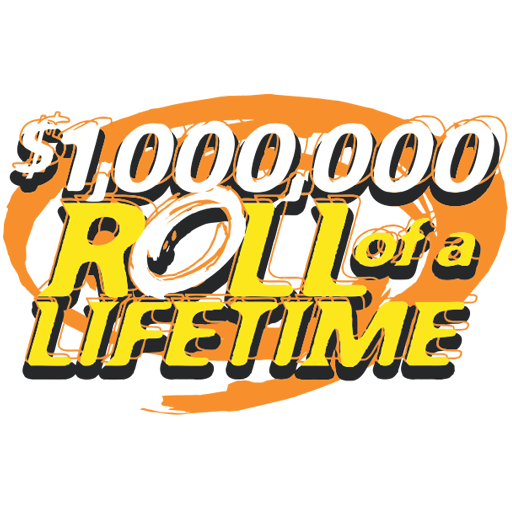 Boost table game revenue and generate record ROI with SCA’s Roll For Riches!